Greenland is a land that one has to see to believe. 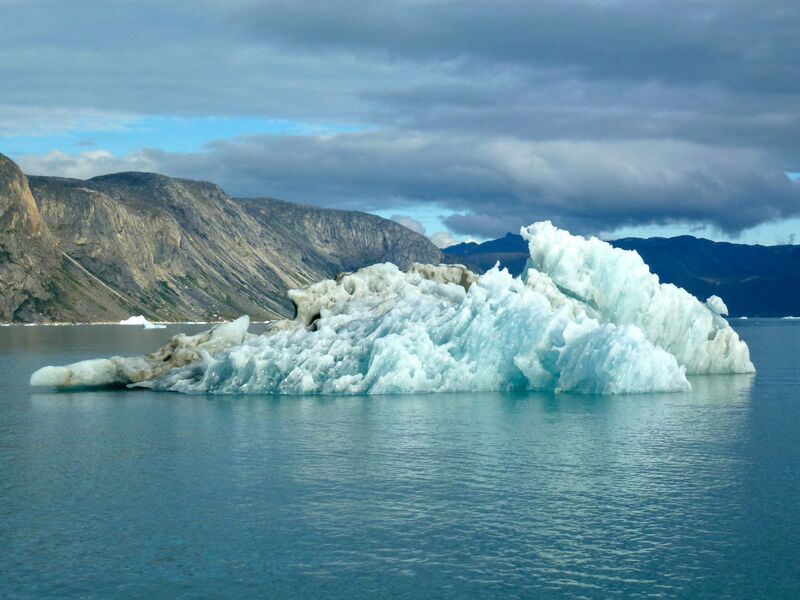 It sounds clichéd, but for Greenland there is just no other way to put it. Even the stunning pictures all over Instagram could never prepare you for what Greenland looks like in real life, let alone how refreshing and beautiful it sounds and smells, and how life-giving it feels just to stand in this country. But, pictures are a good start for the aspiring Greenland adventurer. For my own personal most up-to-date photos, follow me on Instagram at @polarphile to see my daily snapshots of life in Greenland. You might also like to follow the official tourist Instagram profile at @visitgreenland or simply search for the hashtag #GreenlandPioneer. Here are some more of my photographs of Greenland from back in the day.